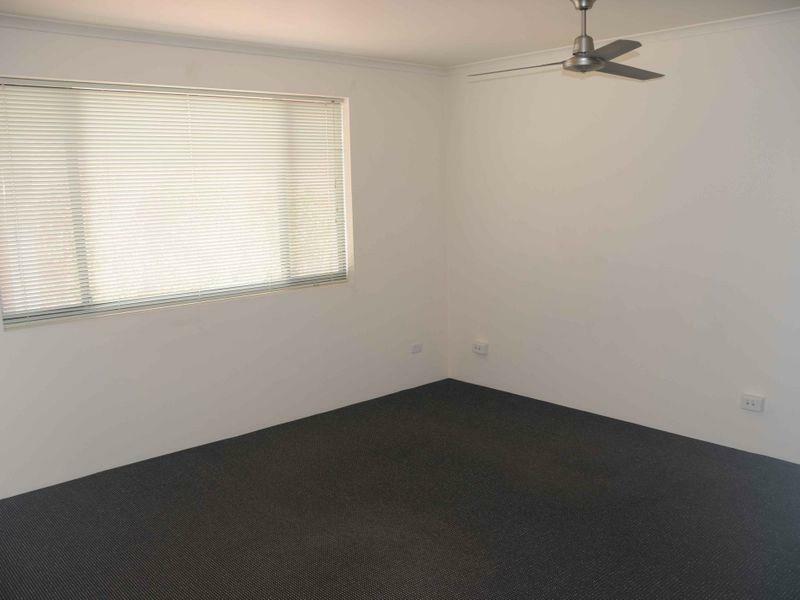 "" HUGE PRICE REDUCTION ""
"WITH 1 MONTHS RENT" on a 2 year lease. 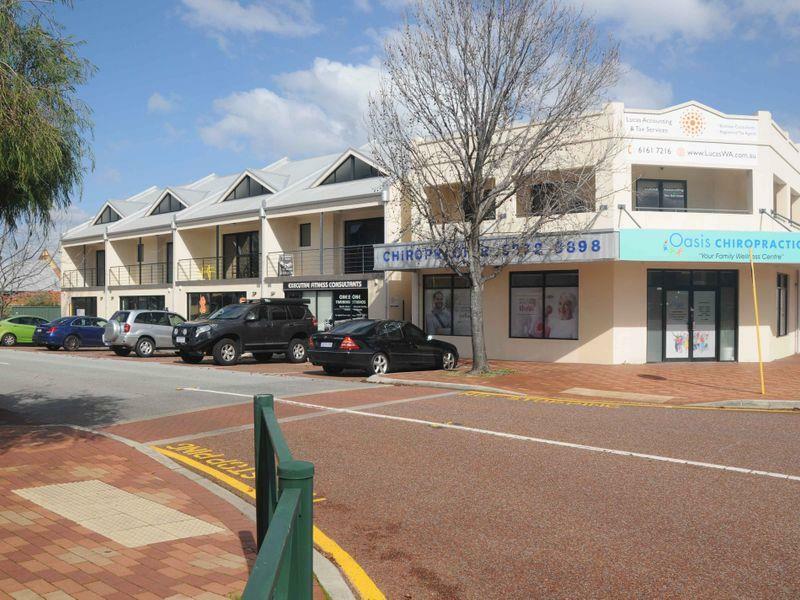 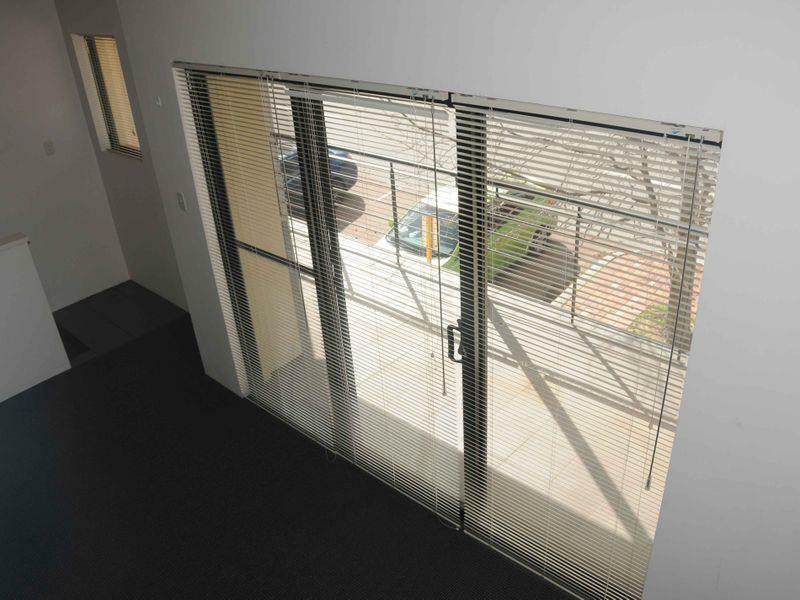 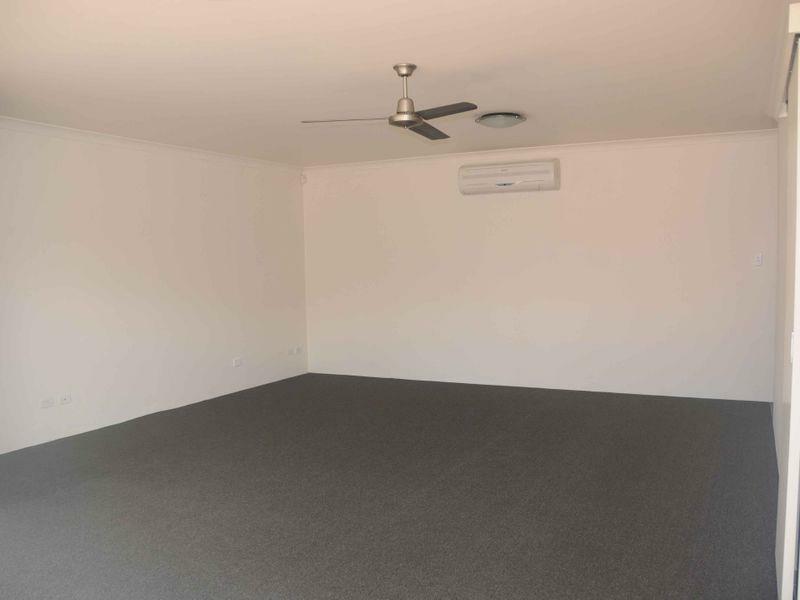 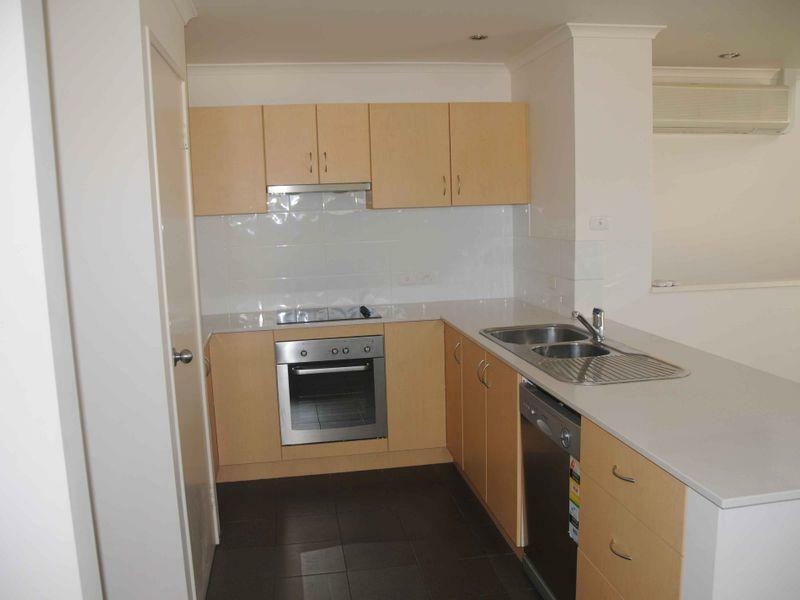 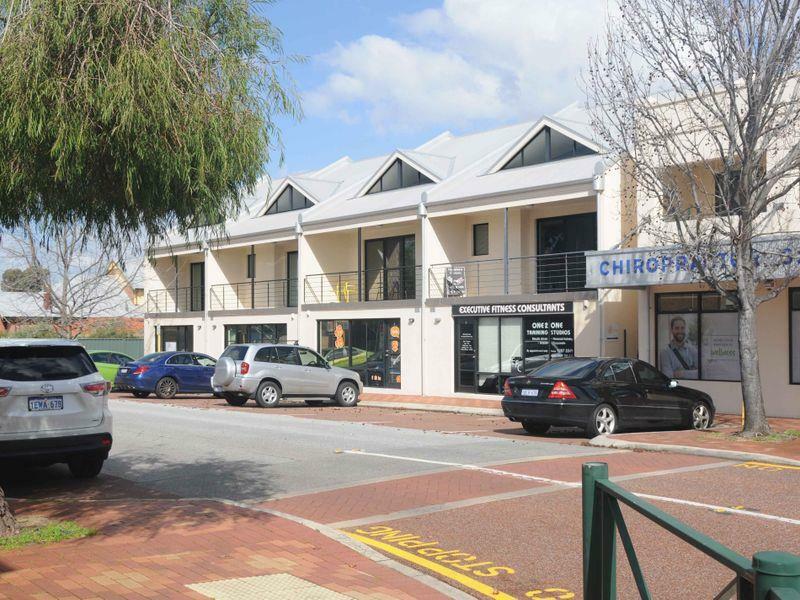 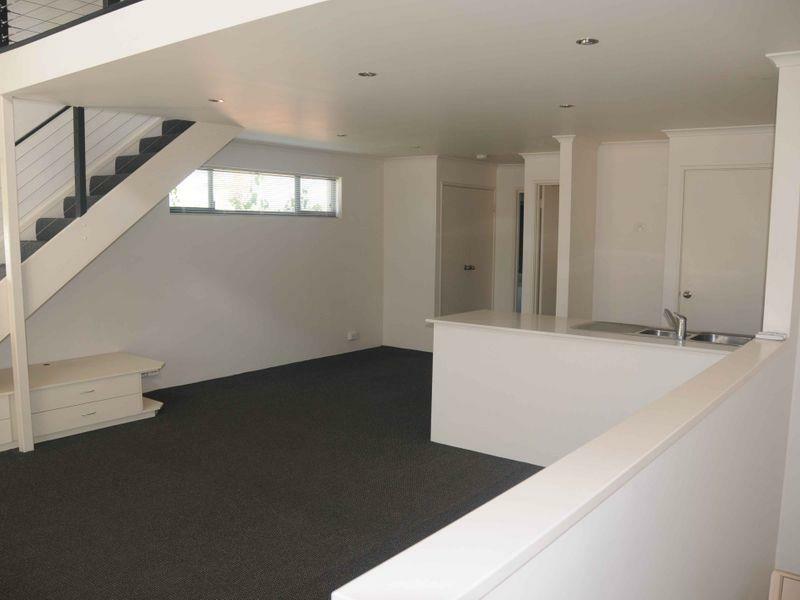 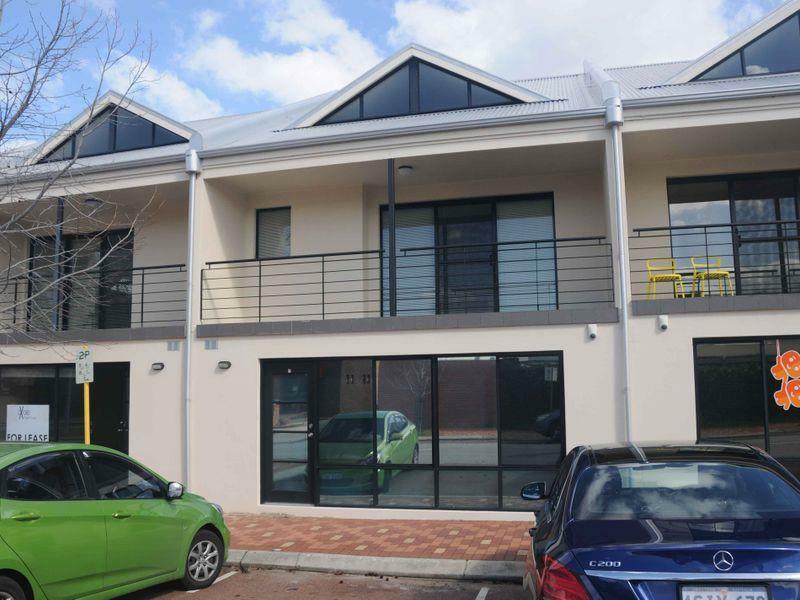 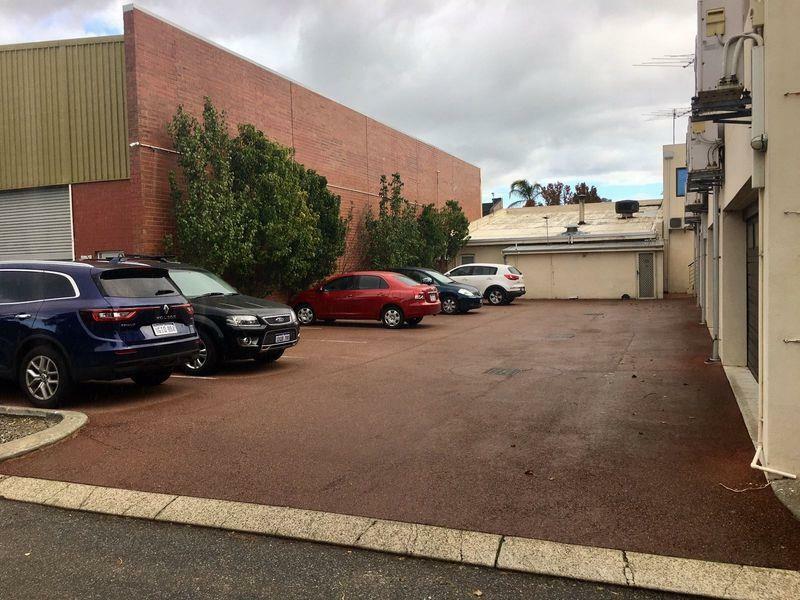 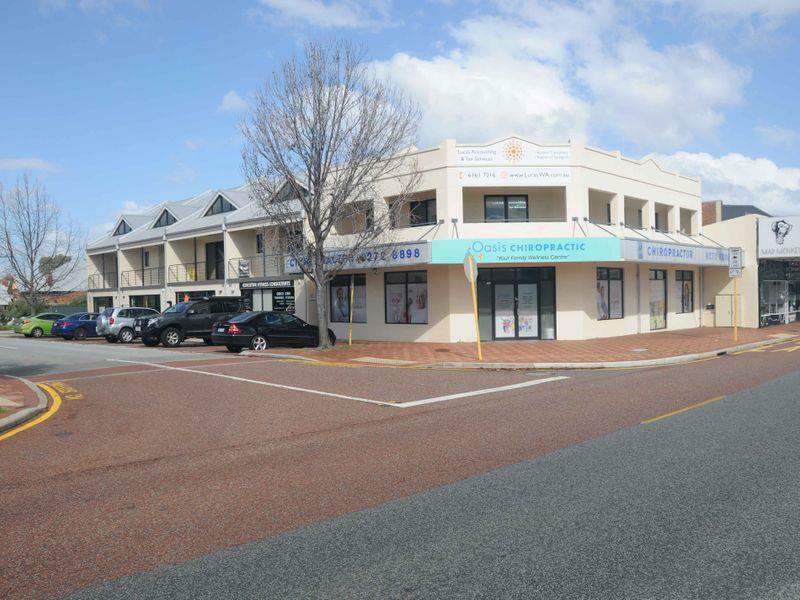 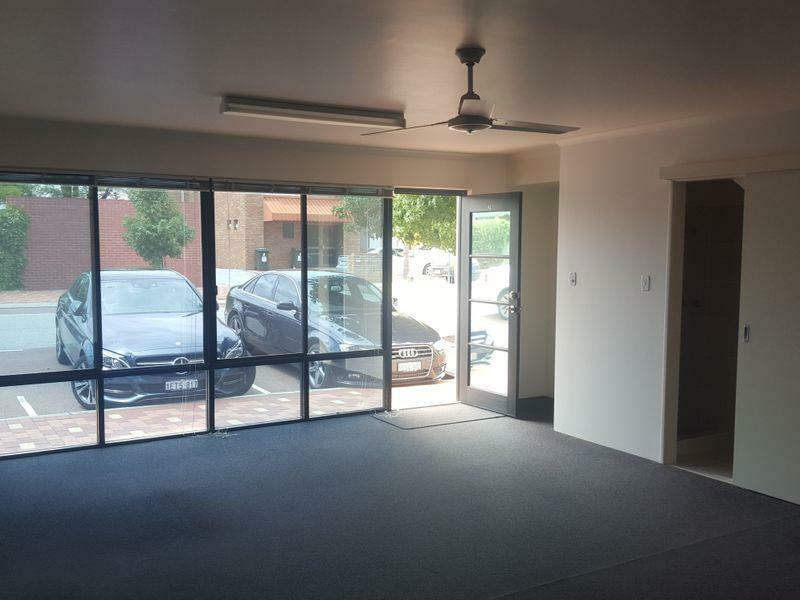 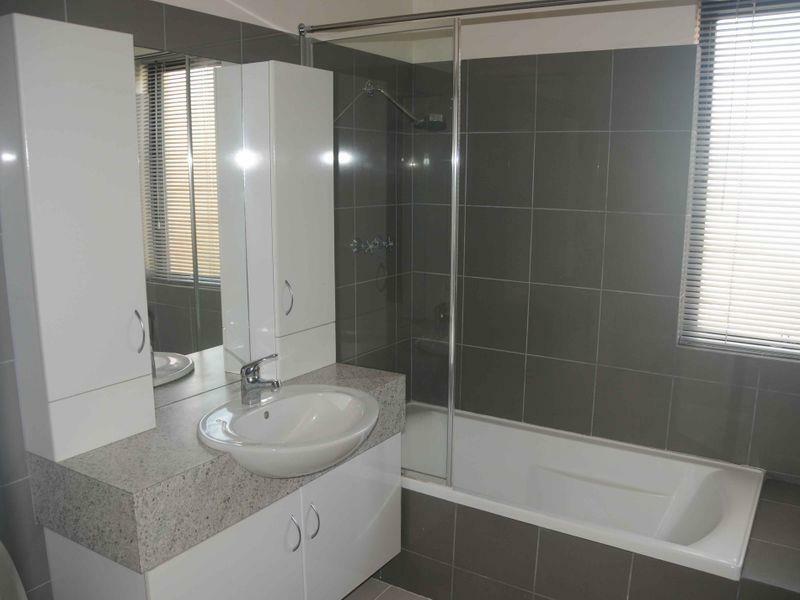 Well situated on the corner of Beaufort Street making them ideal for your home business. 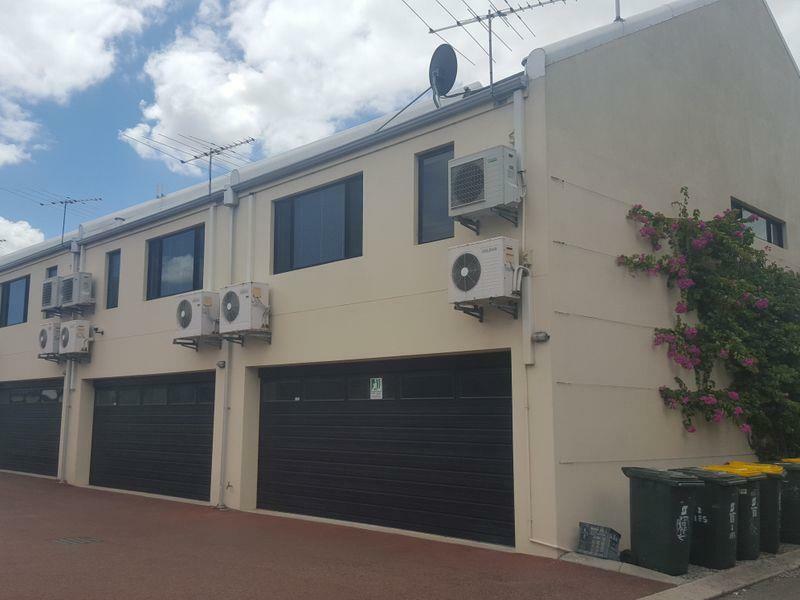 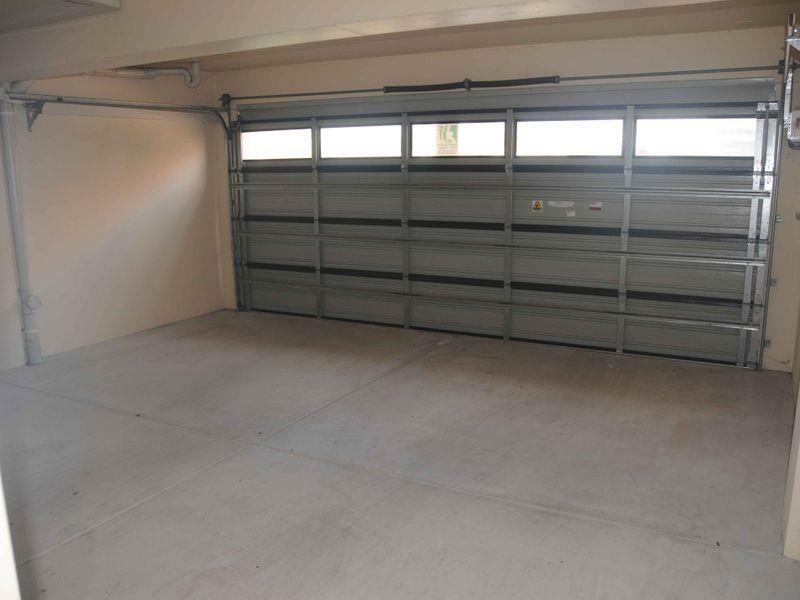 This unique street front office/residence has secure garaging for 2 vehicles. 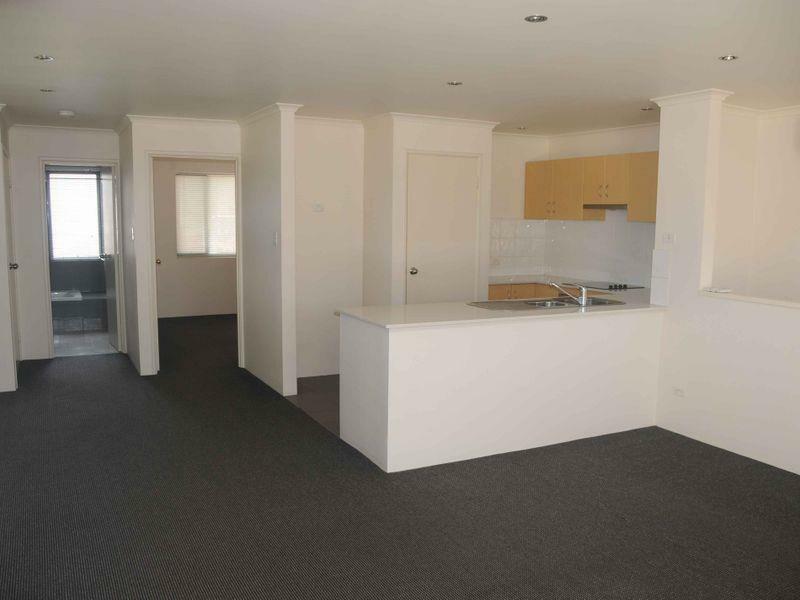 First floor open plan living/kitchen area, can be an extra office space, bedroom with bathroom and utility area. 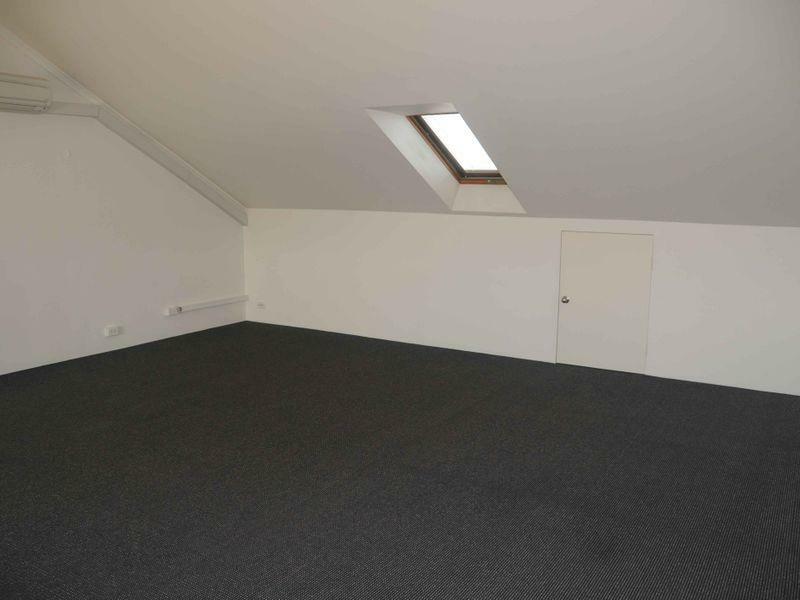 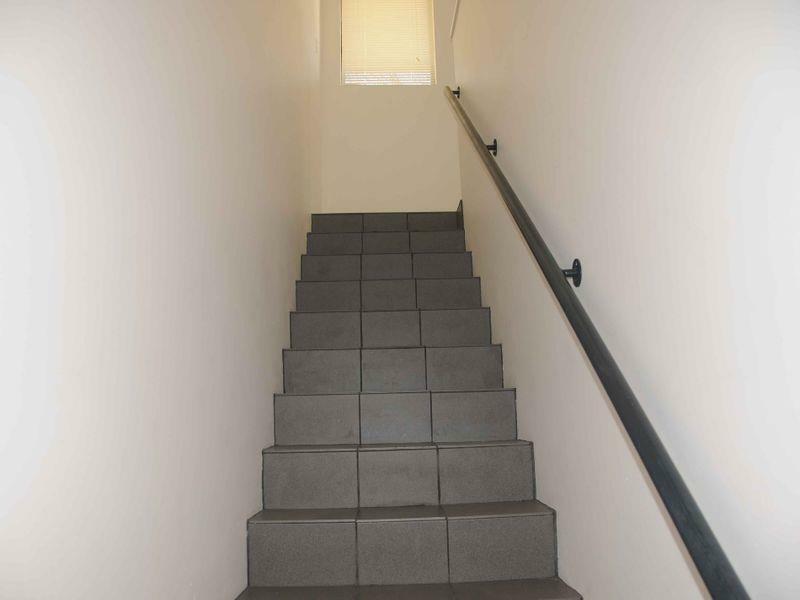 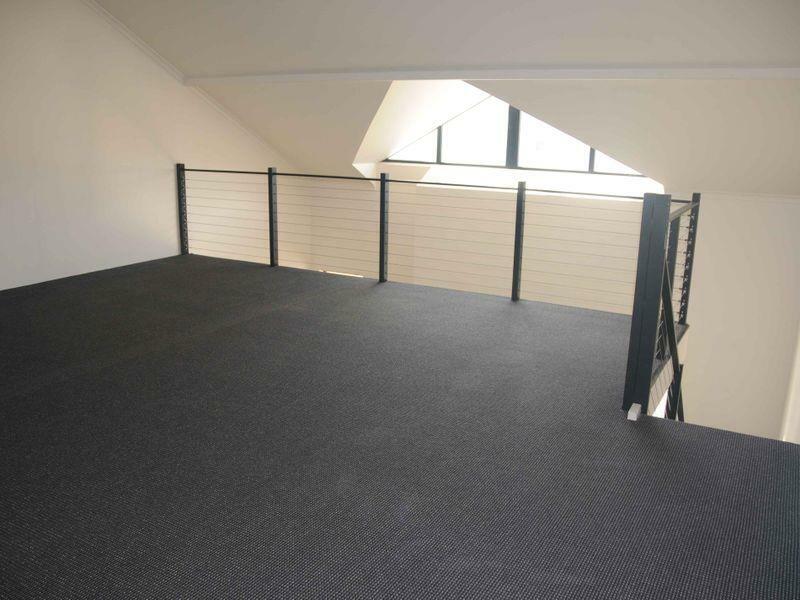 Mezzanine level for bedroom or office space. 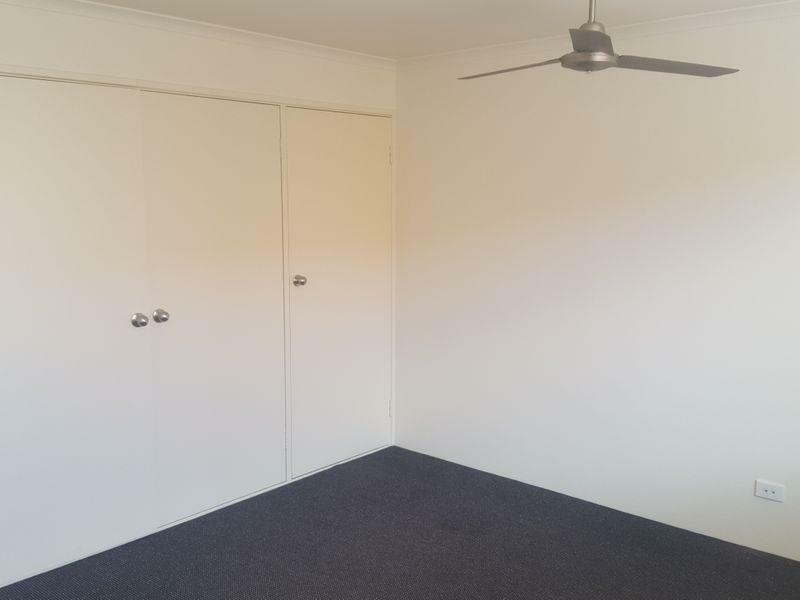 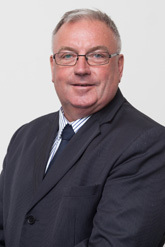 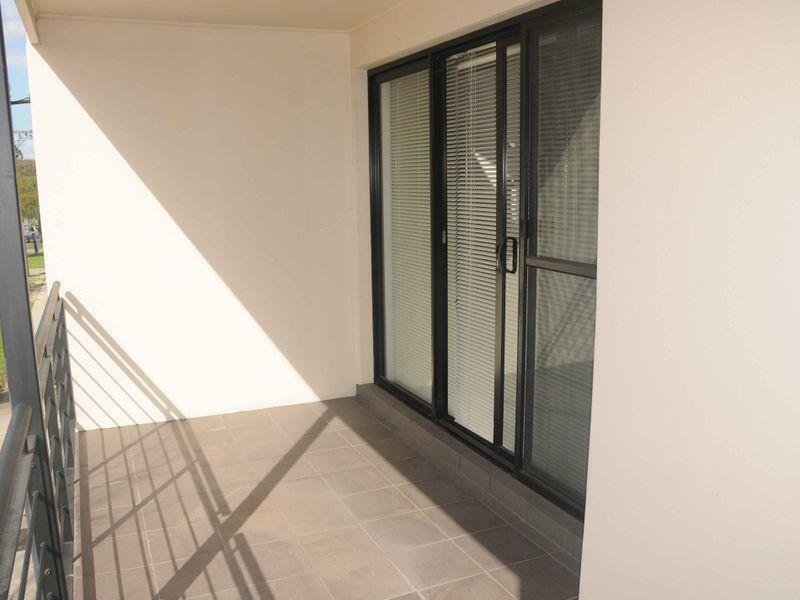 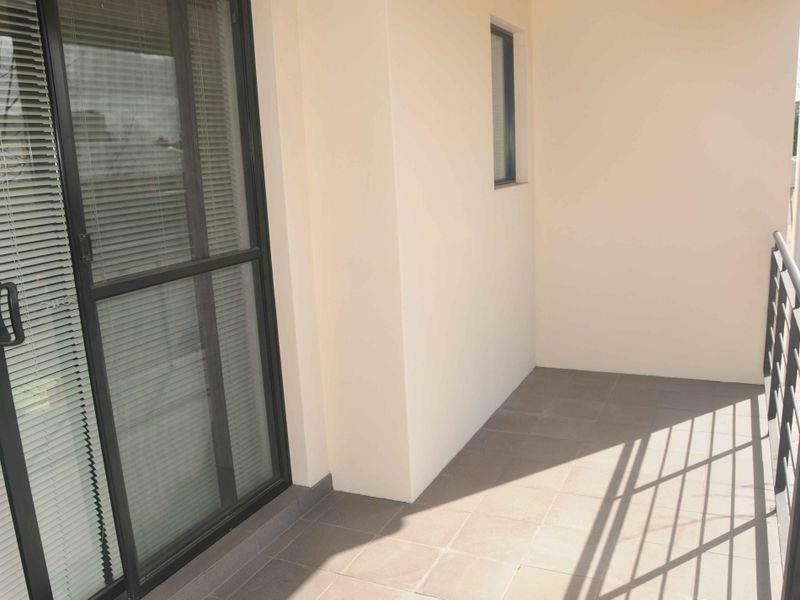 Call Roy on 0424 617 370 to express interest and book an inspection. 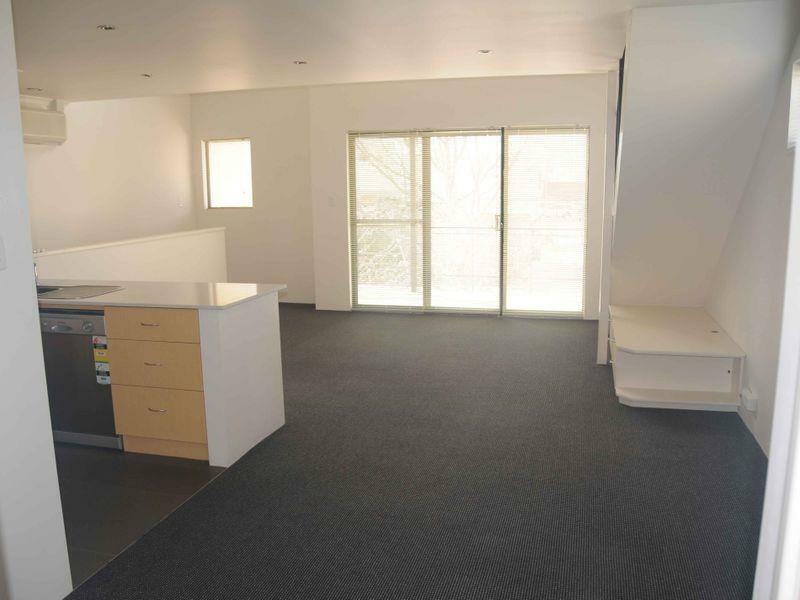 •	Open Plan Office/Living Kitchen area.